Snapshot: Honda Cars India has dumped its “premium” pricing strategy in favour of a value pricing strategy . 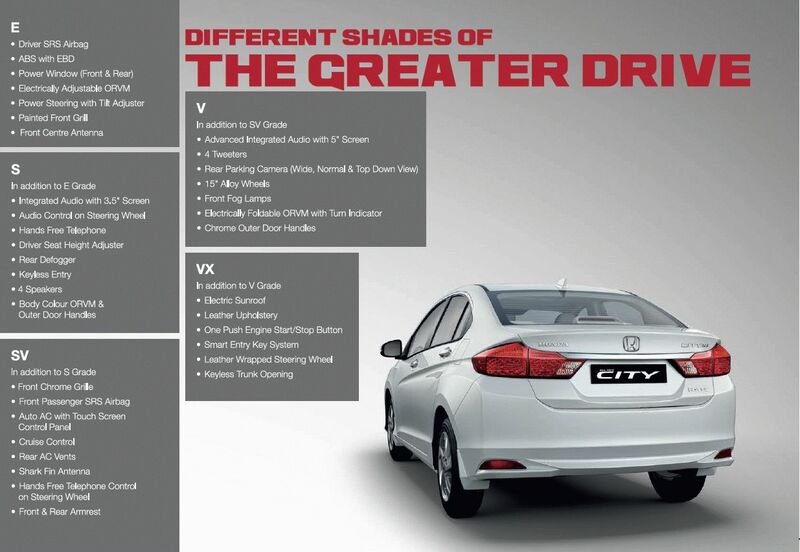 The 2014 City sedan’s prices reflect just this. Here’s a price comparison involving the 2014 Honda City’s diesel and its chief diesel powered rivals in the C-Segment sedan space. The base “E” variant of the Honda City Diesel is priced at 8.62 lakh rupees while the top end “VX” diesel variant is priced at 11.10 lakh rupees, both prices reflecting ex-showroom Delhi figures. The car is powered by a 1.5 liter turbo diesel engine that outputs 98.6 Bhp-200 Nm. The turbo diesel engine is mated to a 6 speed manual gearbox that drives the front wheels of the car. 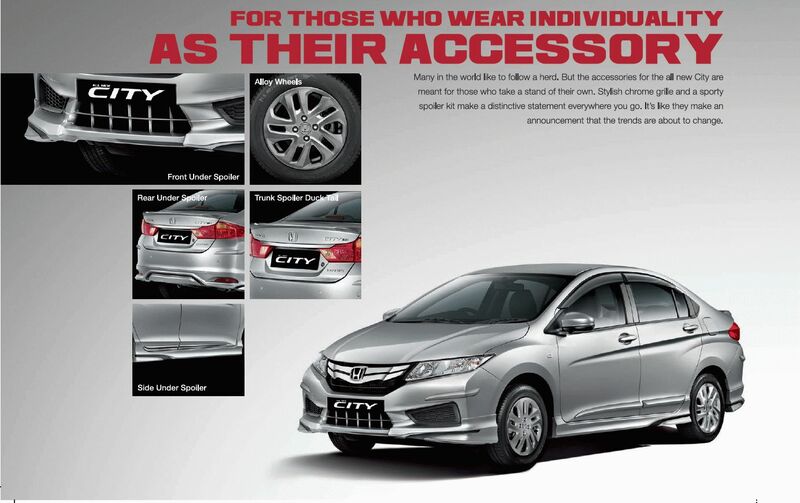 Right from the base variant, Honda offers ABS+EBD as standard. In terms of equipment and space on offer, the Honda City’s diesel variant trumps many of its rivals, especially for the price at which it is positioned. Here’s the price comparison chart between different diesel variants of the Honda City, Hyundai Verna, Volkswagen Vento and the Skoda Rapid. Notably, the Verna, Vento and Rapid are the top 3 selling C-Segment sedans in India, and these cars’ positions will come under direct threat from the 2014 City. In terms of out and out, straight line performance, the Hyundai Verna’s 1.6 liter turbo diesel engine outputting 126 Bhp-260 Nm will make the City diesel, with its 1.5 liter i-DTEC engine good for 98.6 Bhp-200 Nm look slow. But the City’s better ride and handling characteristics pulls one back in its favour. Mileage wise, the City Diesel trumps the Verna. In terms of equipment levels, both cars are evenly matched with the City scoring in terms of creature comforts by offering a sunroof, touch screen climate control and rear AC vents while the Verna scores by offering 6 airbags to the City’s 2. While the Verna SX Opt is about 14 thousand rupees cheaper than the City VX, the car is smaller than the city in terms of dimensions, both internally and externally. Like the Hyundai Verna, the Volkswagen Vento is faster than the City when it comes to straight line performance. With the Vento coming with a well sorted ride and handling package, it scores over the City in terms of this department as well. The City, with its 26 Kmpl ARAI certified fuel efficiency figure, is much more efficient than the Vento (20.5 Kmpl). 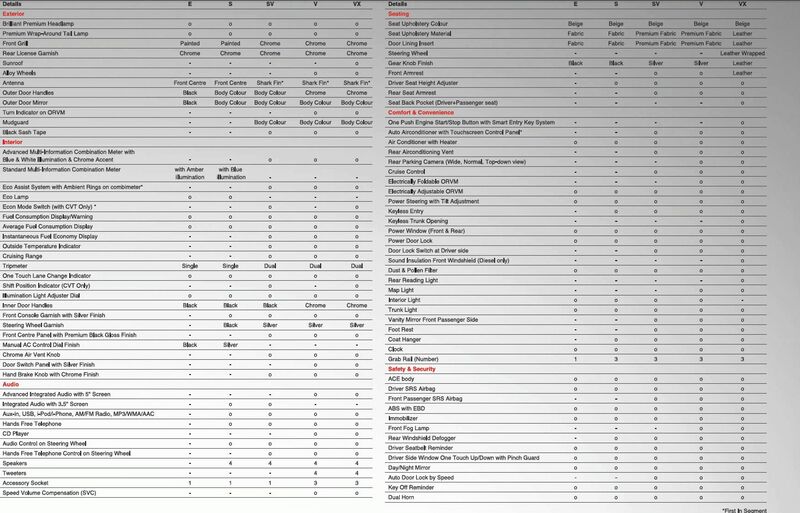 The City also offers a higher equipment levels. However, the Vento’s price (9.96 lakhs ex-Delhi) makes it more than a lakh cheaper than the City (11.10 lakhs). If you don’t miss the bells and tinkles and want a solidly built car that will please you with its punchy performance, the Vento seems a better pick. For the more sedate buyers who like a modicum of luxury, the City will cut the ice. 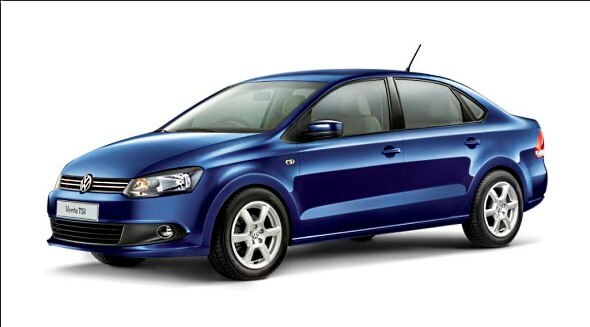 The Vento and the Skoda Rapid are almost similar, save for a few features omitted on the latter, which also happens to be marginally cheaper than the Volkswagen. 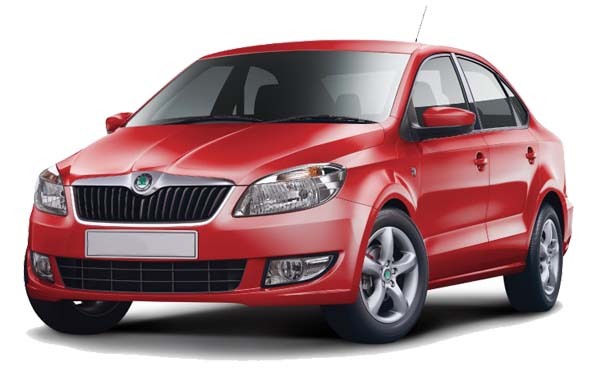 With its ride and handling being better than the Vento, the Skoda Rapid with the 1.6 liter TDI engine actually seems a better bet than the Vento, if not for the very questionable after sales service that Skoda is infamous for. While Volkswagen’s after sales isn’t all that great either, the shoddy Skoda after sales service is one reason as to why you’d be better off with the Honda City. However, if you intend to save a lakh and quarter, and then some, the reasonably well equipped Rapid is definitely more fun to drive than the City Diesel, a car tuned for relaxed mile munching and excellent fuel efficiency.